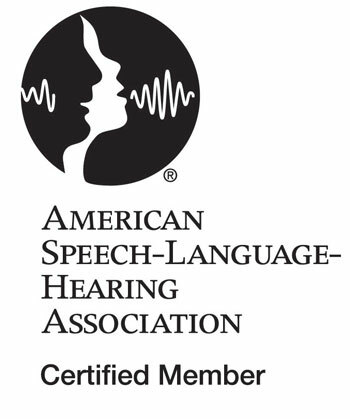 We are glad you have chosen ClearWay for your Speech and Language therapy needs. We are sure that you will be satisfied with the exemplary services you will receive from us.  Bring your completed forms along with you to the office. If you prefer to fill out the paper forms at our office, please arrive 15-20 minutes early to complete the forms.